SilverbackRx is an independent, privately owned PBM, not financially invested in drug manufacturing, retail or mail order pharmacies. This enables us to focus on drug mix and your lowest net cost, resulting in a lower drug trend. Our flexibility enables us to create solutions based specifically on your business objectives. 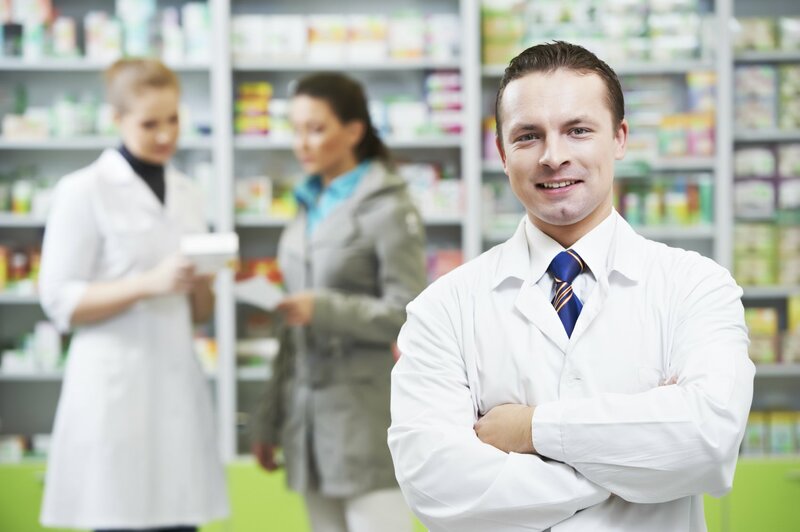 We will partner with you to develop a customized pharmacy benefit that will save money for both you and your members.